Darlings! If you aren't on the HEM newsletter and you didn't get the code, ALL items are 20% off until March 1st with the discount code BLUELINEN (enter at checkout). 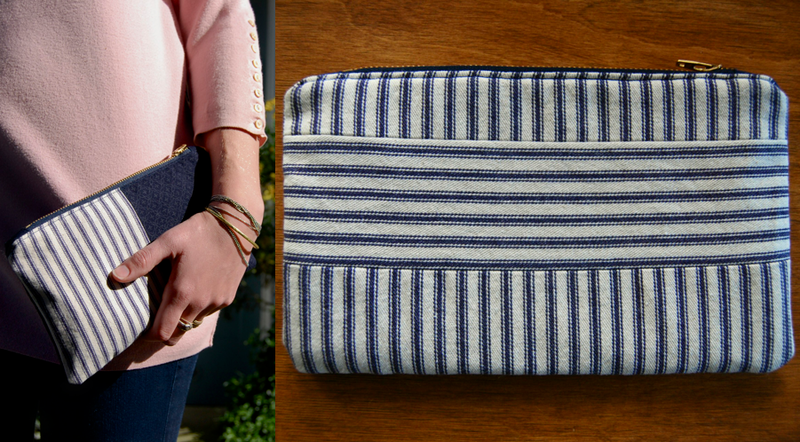 There are still a few nautical pouches left. 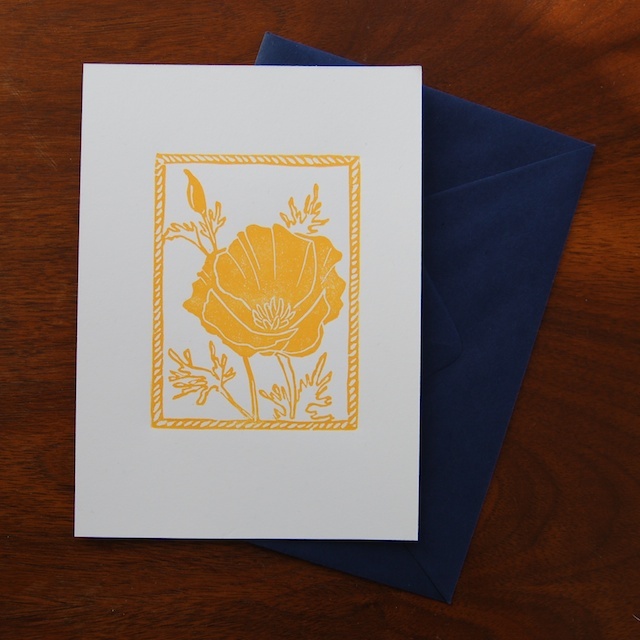 I also made a few more sets of these lino print postcards. 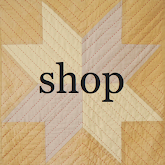 I'm working hard to finish the log cabin crib quilt; I'm loving the way it's turning out. Though it's still in progress I'm happy to uphold the 20% discount on this item, so if you have any interest and want to see more pictures or know more info, please just email me. It's raining here today, finally. Hard. I'm glad to have it. I'm headed out to run in it, to get right in the head, to get all cleaned out, come home good and muddy.